Advance Praise for THE SUMMER COTTAGE"Every now and then a new voice in fiction arrives to completely charm, entertain and remind us what matters. 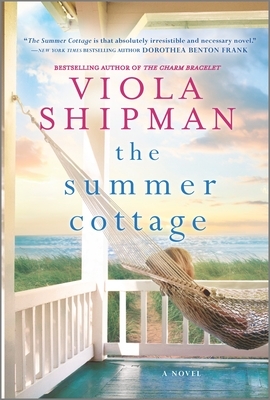 Viola Shipman is that voice and The Summer Cottage is that absolutely irresistible and necessary novel." -- New York Times Bestselling Author Dorothea Benton FrankFrom the bestselling author of The Charm Bracelet and The Recipe Box comes the perfect summer escape about the restorative power of family tradition, small-town community and the feel of sand between your toesAdie Lou Kruger's ex never understood her affection for what her parents called their Cozy Cottage, the charming, ramshackle summer home--complete with its own set of rules for relaxing--that she's inherited on Lake Michigan. But despite the fact she's facing a broken marriage and empty nest, and middle age is looming in the distance, memories of happy childhoods on the beach give her reason for hope. She's determined not to let her husband's affair with a grad student reduce her to a clich , or to waste one more minute in a career she doesn't love, so it becomes clear what Adie Lou must do: rebuild her life and restore her cottage shingle by shingle, on her terms.But converting the beloved, weather-beaten structure into a bed-and-breakfast isn't quite the efficient home-reno experience she's seen on TV. 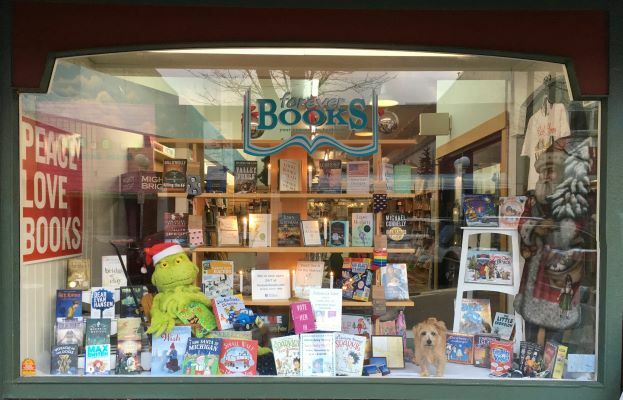 Pushback from Saugatuck's contentious preservation society, costly surprises and demanding guests were not part of the plan. But as the cottage comes back to life, Adie Lou does, too, finding support in unexpected places and a new love story on the horizon. One cottage rule at a time, Adie Lou reclaims her own strength, history and joy by rediscovering the magic in every sunset and sandcastle.